Week 3 is coming in hot! 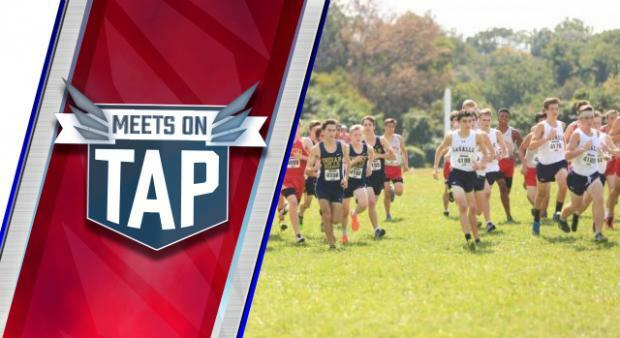 The first two weeks brought a great deal of XC action in PA and we can expect more of the same in Week 3 with a number of big meets worth watching for. Briarwood at Belmont Plateau will be a great meet as always, while Boardman in Ohio, Ben Bloser at Big Spring, Bradford in D9, and Kiski out west will make for a good crop of meets.